Here is part two of the 54 Shimmer Palette Breakdown. This is category A: blacks and greys. See Part 1 here. 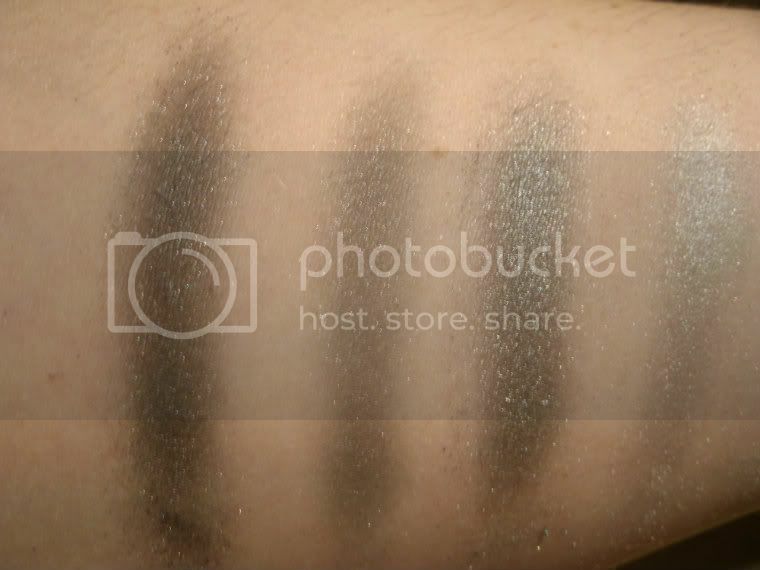 A1: This is the closest shade to black, with shimmer. A2: Is very similar to A1, only it's a little less dark. A3: Is a dark silver colour with shimmer. A4: Is medium-dark silver colour with shimmer. A5: Is a light silver shimmery colour. 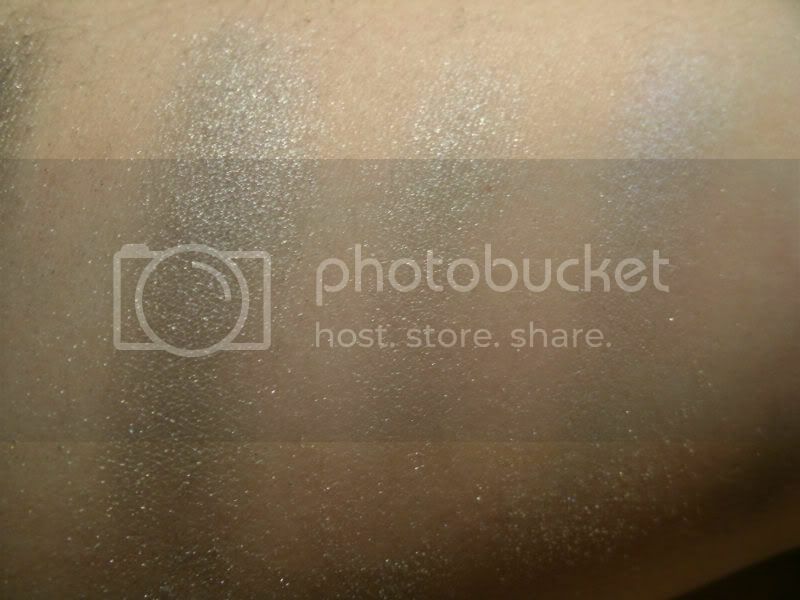 A6: Is a very light frosty silver colour with shimmer.